Trade shows and corporate events are places to advertise your brand and invite customers to check out your business in person. Sometimes, that’s not enough to make a sale complete. You might want to intrigue a person right away and make the sale right then and there. That’s where personalized point of purchase displays, or POP displays, will be important. If your company or business is looking to make deals fast and in-the-moment, you may want to consider a custom POP display that perfectly represents your brand. 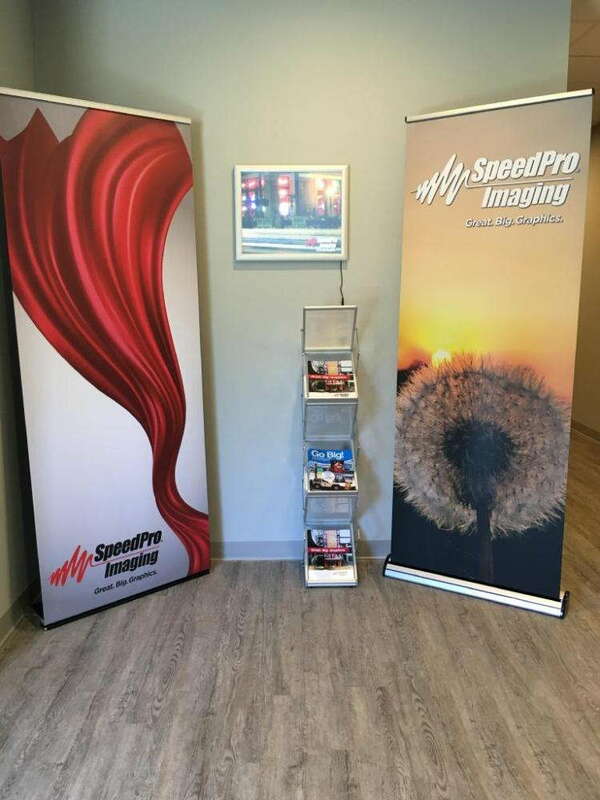 SpeedPro Imaging Miami can help you there, creating the ideal display to talk your guests into buying or investing in your product or service immediately. Our studio serves businesses in the areas surrounding Aventura, Coral Gables and Miami Beach. Reach out today to set up a consultation, and let us help determine the needs of your business. Creating the perfect personalized POP display is key to making your business thrive. Your display becomes the face of your company, showing off your greatest assets and what separates you from everyone else. This presentation is seen by a variety of people, whether they’re visiting and passing by or actively seeking to invest. Custom POP displays from SpeedPro ensure you have an attractive presentation, a persuasive pitch and a quick profit. Easy to assemble, custom POP displays are specific to your brand. Your style and business are featured in a stylistic way that can be attributed only to you. 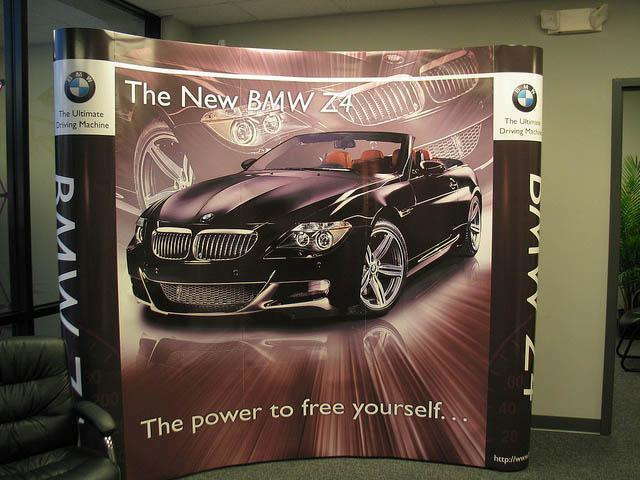 No matter the location of your presentation, our team can create a display that fits the space you’re in. 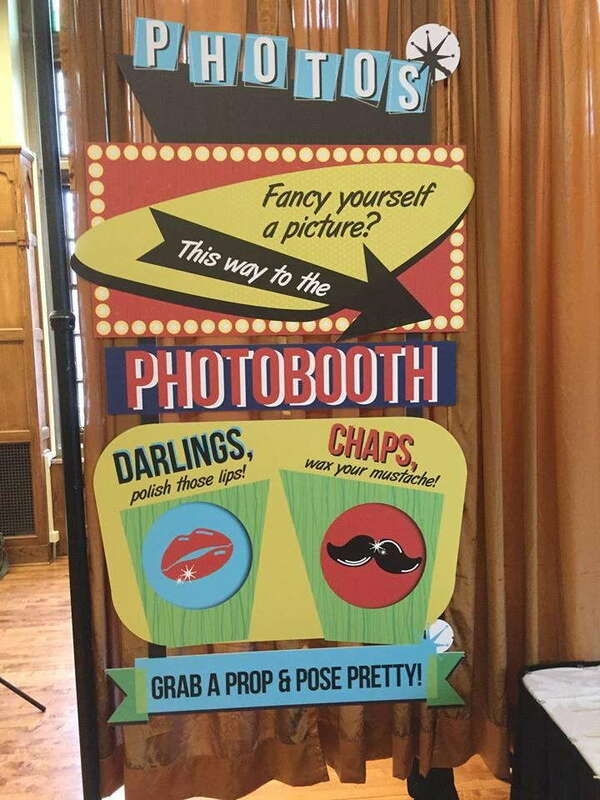 We can also make sure your display can be mobilized, allowing you to take down and set up wherever you may be! All of these elements help contribute to the success and impact of your POP display. Customize a few pieces to promote and feature instant or popular sellers from your business, grabbing the attention of everyone who will see and interact with your display. Many of our display elements are also created with particular characteristics in mind, such as durability and portability. You may choose vinyl products — such as cut-out displays, graphics and banners — that can be reused over and over again. Our durable vinyl also supports our innovative ink technologies, producing vivid colors for ultimate attraction. In addition, we can also supplement many of our personalized POP displays with custom lighting options, such as adjustable spotlights, LEDs and backlit graphics. These solutions will literally shine on the best components of your display while also creating a natural guide for customers’ eyes to follow. Our studio works directly with you to perfectly and accurately capture the best-selling features of your business. Call us today to schedule a consultation so that you can begin advertising and making sales on the spot!